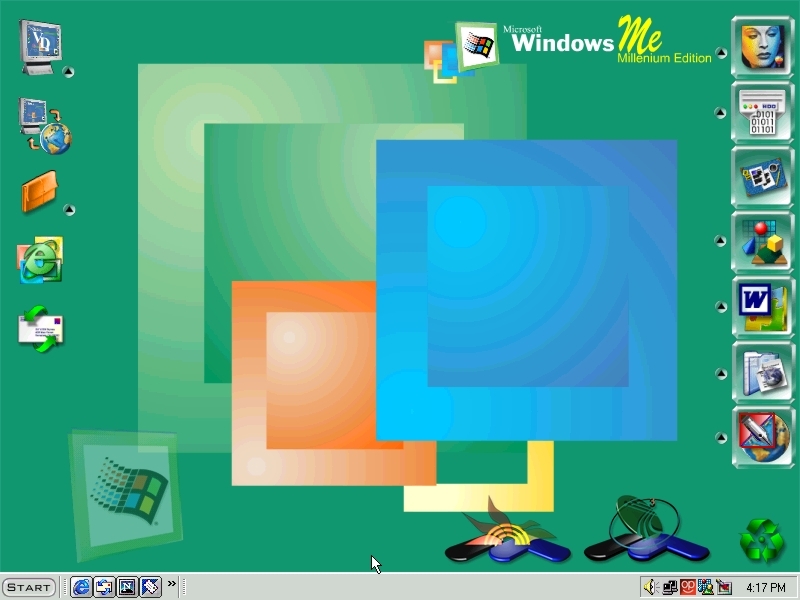 This is the second version of Windows ME theme. Wallpaper is included. Thanks to everyone for their object contributions. Enjoy!